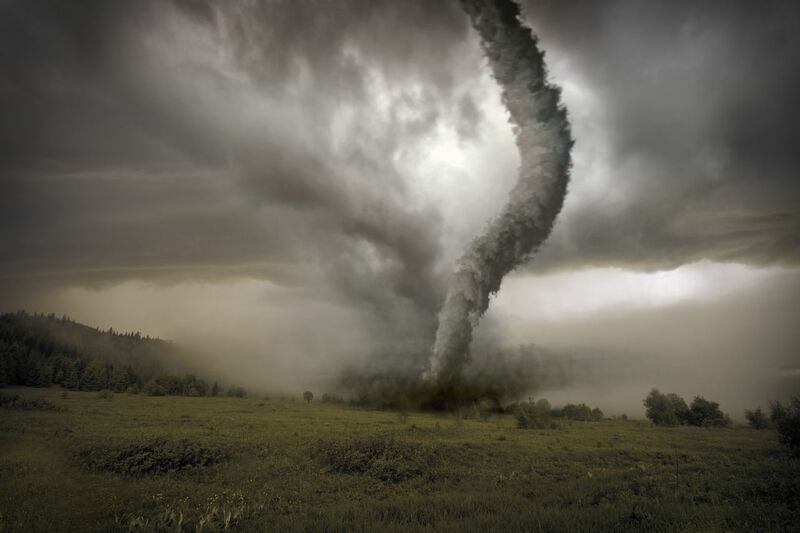 Don't Let the Recent Outbreak of Tornadoes Make You Wait for Your Claim | The Voss Law Firm, P.C. The United States has experienced a recent outbreak of tornadoes in its Eastern sections and coasts. These whirling menaces have caused innumerable damage to houses, cars, boats, land, buildings, and other --- property. These tornadoes have simply winded their way along the coast, popping up multiple times in multiple states. In Escambia county, 70 homes and 24 apartments were destroyed by a twister that flipped cars and semi-trucks as well as closed major highways. Miami, Dade, and Broward Counties were also impacted by this tornado outbreak. Residents of these areas experienced winds ranging from 70 to 115 mph. 150 mph winds were reported in Louisiana which caused a water tower to come crashing down as well as numerous vehicles to be flipped over when the tornado touched down in Paincourtville. Recent tornadoes caused overturned vehicles, left thousands without power, and hail as big as softballs. Central North Carolina had 21 reported tornado warnings from the National Weather Service. To put this in perspective and compare with 2015: all of 2015 had only 5 warnings for this same area. Storms have already impacted Virginia and more are expected to come. At least four fatalities were reported due to falling debris during the massive winds and ice storms. The damage was so severe that a state of emergency was declared by the Governor of Virginia (Terry McAuliffe). The biggest issue with outbreaks is that they are unpredictable. Regions that expect this type of weather might receive the usual amount of high winds and damage, yet they might also be the recipient of much less (or much more). After a tornado passes, it cannot be assumed that another won't also wreak havoc. When damage is suffered, a quick and efficient clean-up as well as a return to normal is desired. But with the massive scale of these tornadoes and no reduction seen for the next few weeks, returning to that normalcy may take longer. Numerous individuals are filing insurance claims for the damage that has been caused to their property. Endless streams of claims overwhelm companies and denies of coverage are glossed over. Even emotional trauma is an additional element to consider. But the damage you see on your property might not be enough for disaster assistance. If it does not meet certain standards for destruction, then the Voss Law Firm can help you. If you are having difficulties getting your claim processed or your claim has been denied by your insurance, contact us today to help you fight for the money you deserve.